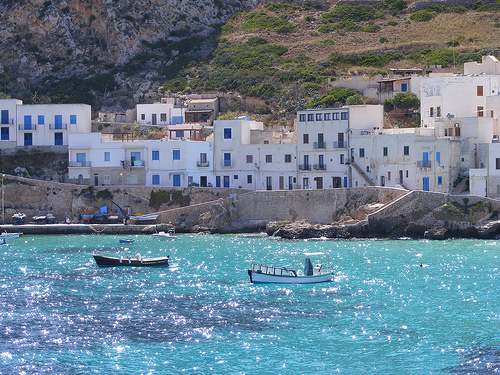 Trapani airport is situated 15 km from the city center of Trapani and 15 км from Marsala. There are 4 bus companies that connect Trapani airport with Trapani and the main cities in western Sicily: Azienda Siciliana Trasporti (to/from Trapani), Salemi Servizi and Terravision (to/from Marsala e Palermo), Autolinee Lumia (to/from Agrigento). The bus company offers connection between Trapani airport and Trapani. The average journey time is 30 minutes. *timetable is subject to changes. The bus company offers connection between Trapani airport, Marsala and Palermo every day. 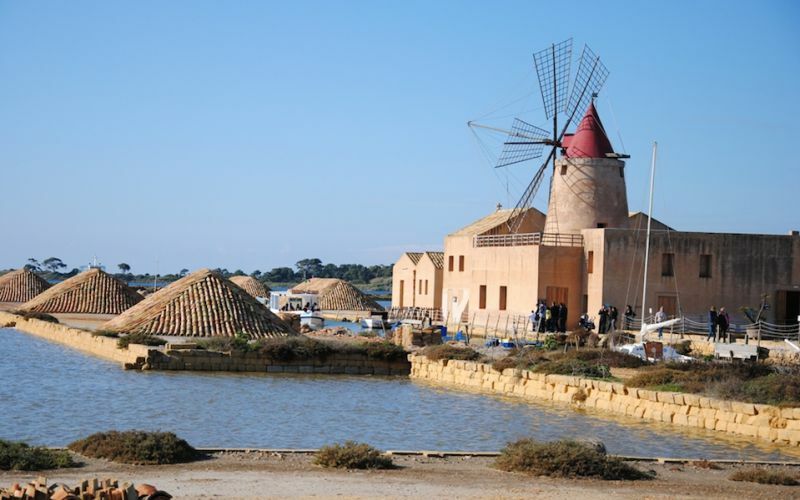 Between Trapani airport and Marsala the average journey time is around 20 min. The average journey time between Trapani airport and Palermo is 2 hours. Timetable is subject to change, always check the timetable at the point sales. It is recommeded to show up at least 10 minutes prior to scheduled departure. 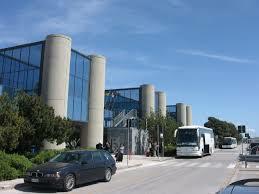 Usually the bus leaves Trapani airport at 00.15, 06.20, 07,20, 11.00, 15,30, 20,00, 22.30, 23.55. From Palermo to Trapani the bus leaves at 06.15, 07,45, 12.00, 13.30, 14,45, 17,45. The timetable is subject to change. So always consult the timetable before the depature. You can book the tickets and check the timetable on the official website of Terravision. The bus company offers connection between Trapani airport and Agrigento. Timetable depends on the specific day. The cost is 11,90 EUR. Average journey time is 3 hours.